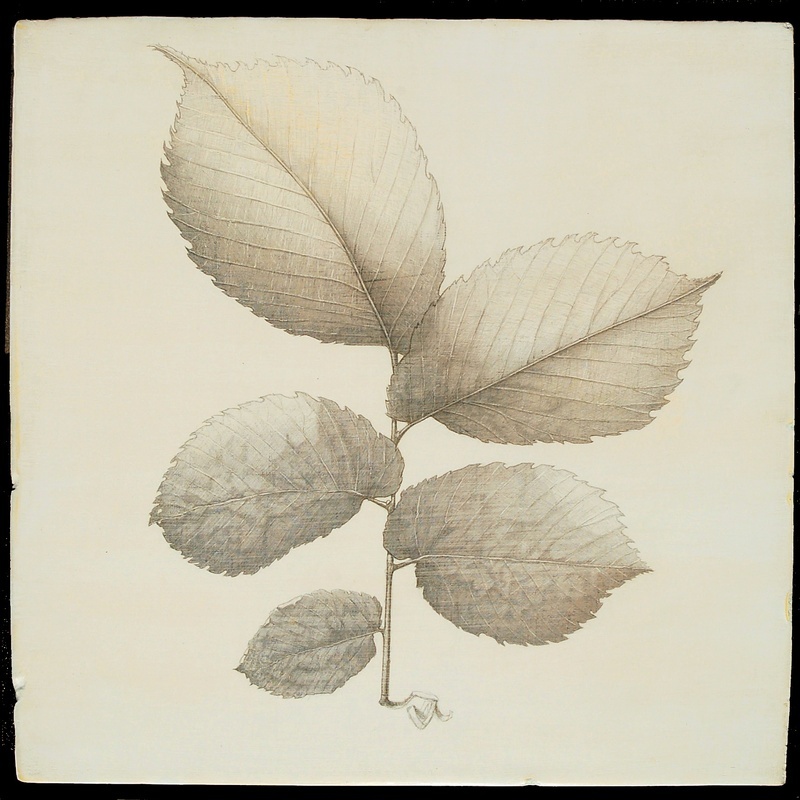 During that time, his love of drawing developed into an exploration of aesthetic conveyances of the spiritual character of the natural world, and of the relevancy of that incorporeal experience to 21st Century life. He uses silverpoint drawing to explore these ideas, finding its quiet luminescence well suited to his personal spiritual experiences. Previous Focus on an Intentist. Adrian Haak Jnr. Day 3: Ontology and Home; a closer look.